Here’s where you can find a Supply Llama in Fortnite, including tips on where they spawn. Everyone loves a llama – especially when they’re purple and drop a variety of deadly weapons. The tricky thing about Supply Llamas though is that their spawn locations appear to be semi-random, so it’s going to take you at least a few games to find one. 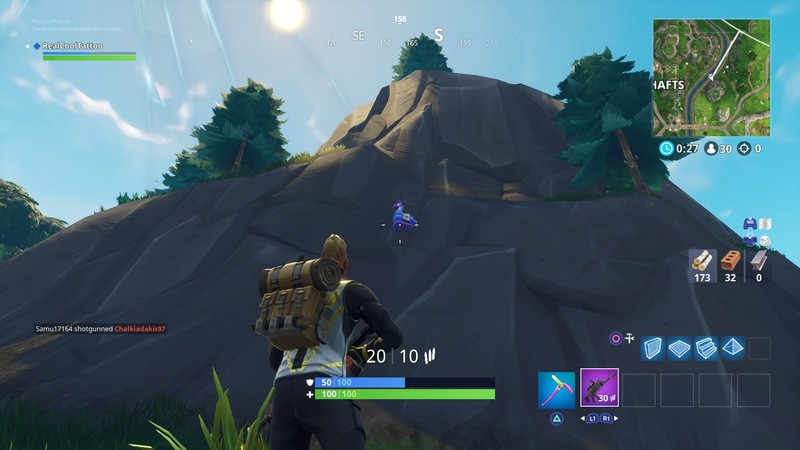 Finding a Supply Llama is likely to be one of the challenges in Season 6, so let’s take a look at where these pesky llamas are likely to spawn. Check out our guide on the new map changes in Fortnite. Over on reddit, user Overwatchero4 made this incredible map by using Fortnite’s replay feature – as well as some of their own gameplay – to find the Llamas in each game they played. 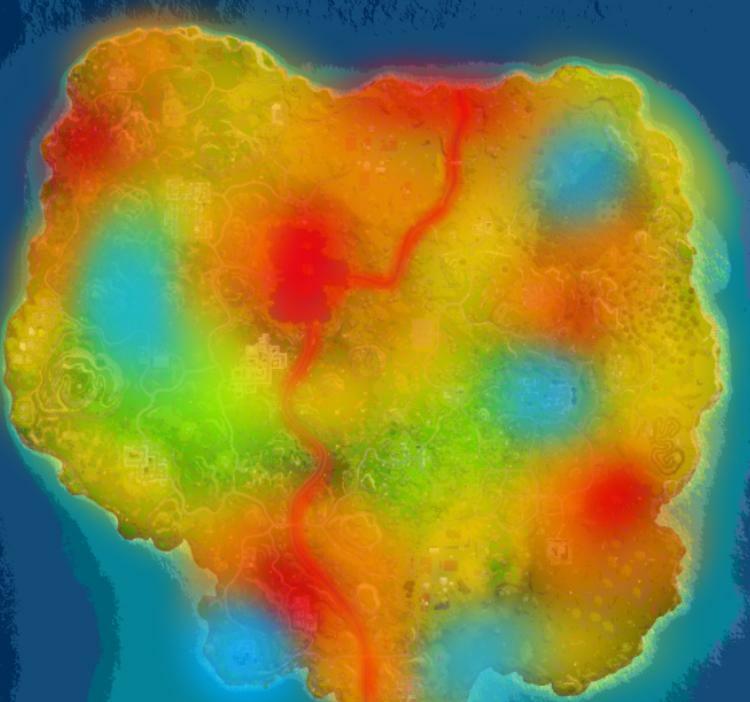 The red spots on the map are where the most Supply Llamas spawned, followed by orange and so on down to blue, where the fewest were found. Although the red spots are a good place to start, they’re too far away to feasibly search in one game. The method we used to find a Supply Llama was to drop in either in the extreme north or extreme south of the map and follow the river through the valley towards Loot Lake at the centre of the map. This maximises the time that you can search a red heatmap area, and probably won’t run into too many other people.